Park Forest, IL-(ENEWSPF)- The Village of Park Forest is mulling over a complete replacement of its phone system. This will include an upgrade of cabling in Village Hall, the Police and Fire Departments from Category 5 (CAT 5) to Category 6 (CAT 6) capabilities. The total cost of the proposed upgrade will be $142,597.52 if the board votes to approve the bid for the project from Midco, a company based in Burr Ridge, Illinois. The current phone system is only 12 years old. 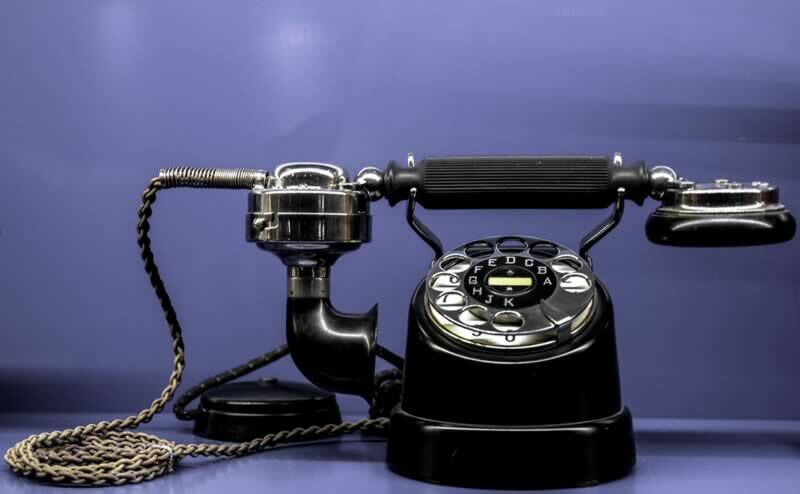 In the lingua of modern technology, however, that means the phone system, and the cables carrying all telecommunications in Village-owned buildings, are already antiquated. Park Forest has experienced numerous issues with its phone system now for several months. This item is up for discussion at the 7:00 PM August 13, 2018 meeting of the Village Board. The Village Hall phone system is now 12 years old and the manufacturer of the system, Nortel, is out of business making it extremely difficult to find replacement parts. The Police and Fire departments also have aging Nortel systems and are in need of replacement. In addition, these are digital phone systems whereas the industry standard is now voice over IP (VoIP). The Village has also identified the Police department and Village Hall as having 30+-year-old Category 5 cabling which is unable to carry Gigabit network speeds to the computers and phone equipment. Thus, as part of the overall phone system replacement, new Category 6 cabling will be pulled throughout Village Hall and the Police department as well as face plate and punch block work at the Fire department. The Finance department has set aside money the last four fiscal years to accomplish this project. According to Mr. Kaufman, staff’s recommendation is to accept a bid from Midco located in Burr Ridge, IL in the amount of $142,597.52. Staff saw onsite demonstrations of the Mitel system from Midco and the Allworx system from NexGen Communications, and preferred the Mitel system over Allworx, according to Mr. Kaufman. At least, we hope, for the next 12 years.